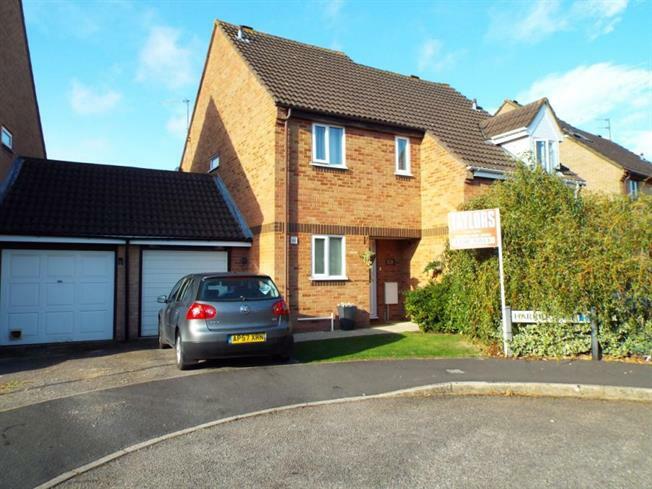 2 Bedroom Semi Detached House For Sale in Bicester for Offers in excess of £250,000. A two bedroom semi detached property located in a popular cul-de-sac with great access to Glory Farm primary school and the Cooper School. The property briefly comprises of; entrance hall, kitchen, lounge/dining room. From the first floor landing there are two double bedrooms and a recently refitted family bathroom. Other benefits include a garage and driveway parking.